Posted in Photography. 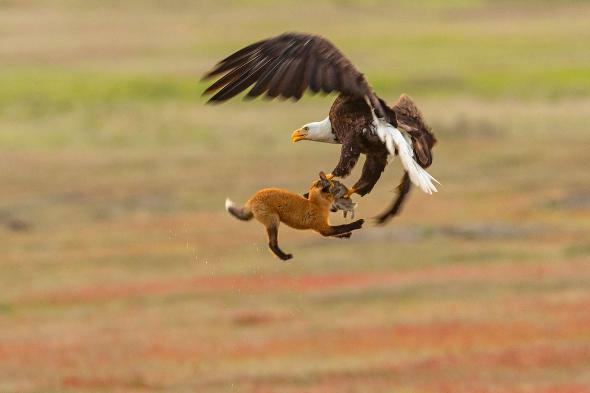 Tagged Bald eagle, Kleptoparasite, Rabbit, Red fox. Posted in Photography. Tagged Sharks, Undrwater modeling. 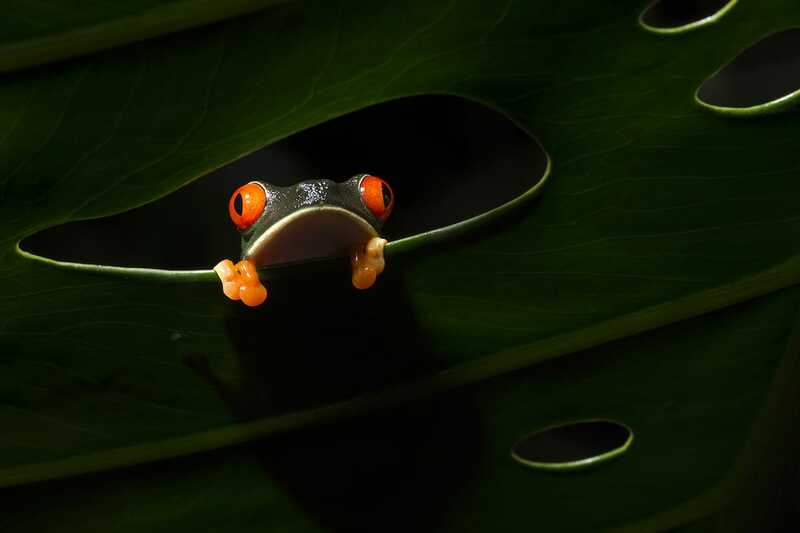 Some of the finalists from the Smithsonian Annual Photo Contest. Posted in Photography. Tagged Photography contest, Smithsonian. Posted in Photography. Tagged National Geographic. Corals and sponges build coral reefs and play crucial roles in the biosphere, yet we know almost nothing about their daily lives. These animals are actually very mobile creatures. However their motion is only detectable at different time scales compared to ours and requires time lapses to be seen. Posted in Photography, Science. Tagged Coral, Sponge, Videography. We called ’em lightning bugs when I was a kid. 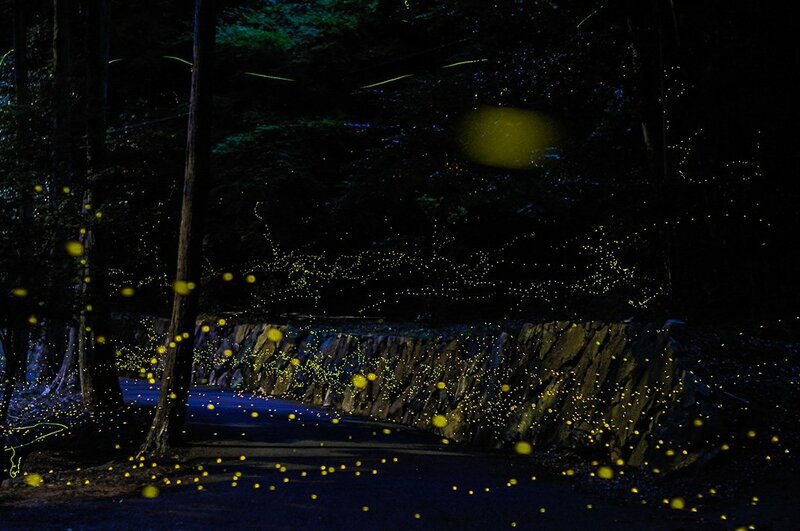 A beautiful series of photos of fireflies in Okayama prefecture in Japan by Tsuneaki Hiramatsu. Posted in Photography. Tagged Fireflies, Tsuneaki Hiramatsu. Posted in Photography. 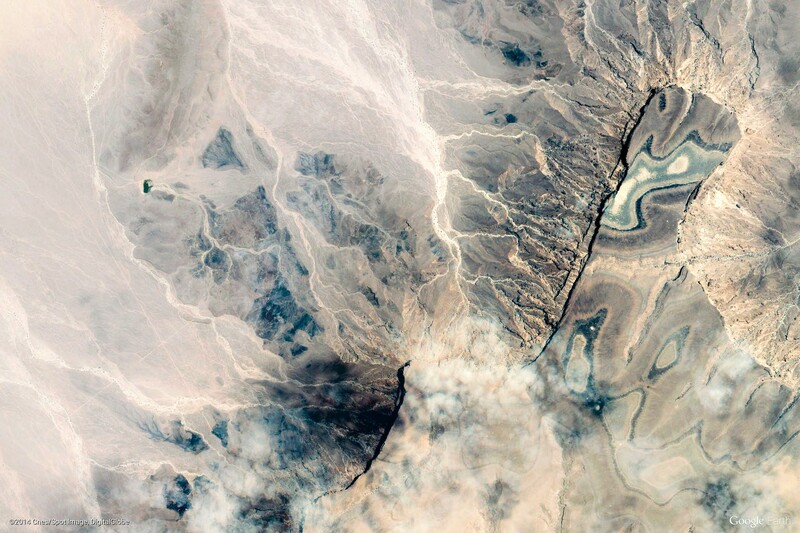 Tagged Google Earth, Yemen. Posted in Photography. 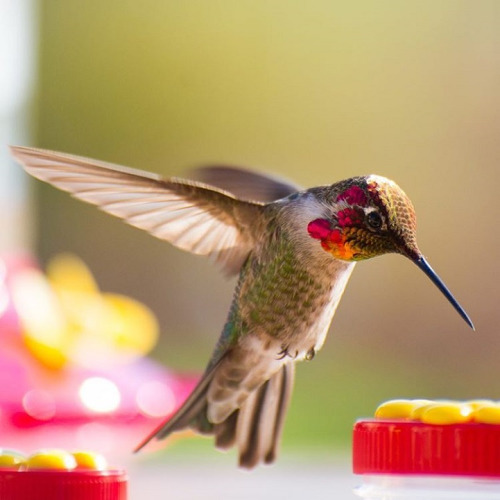 Tagged Hummingbird. 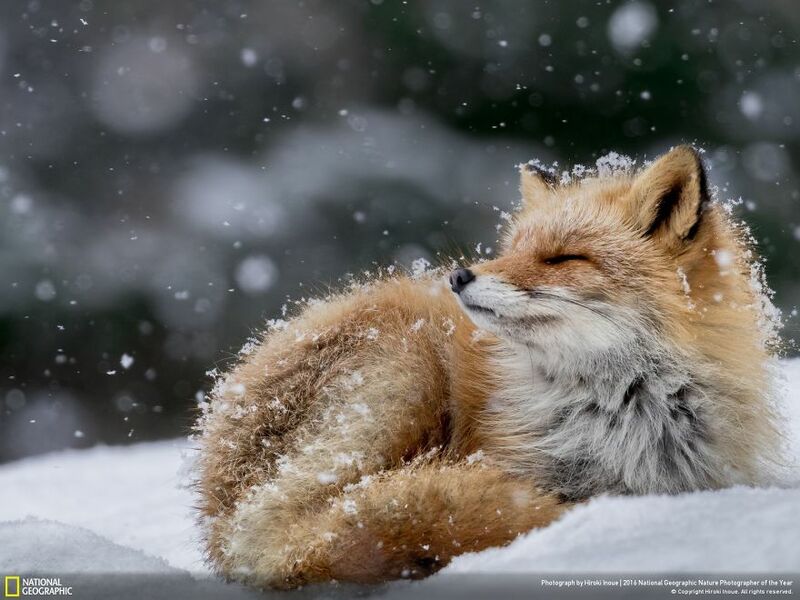 From the National Geographic 2015 Photo Contest. You should click on the image to see this one full size. 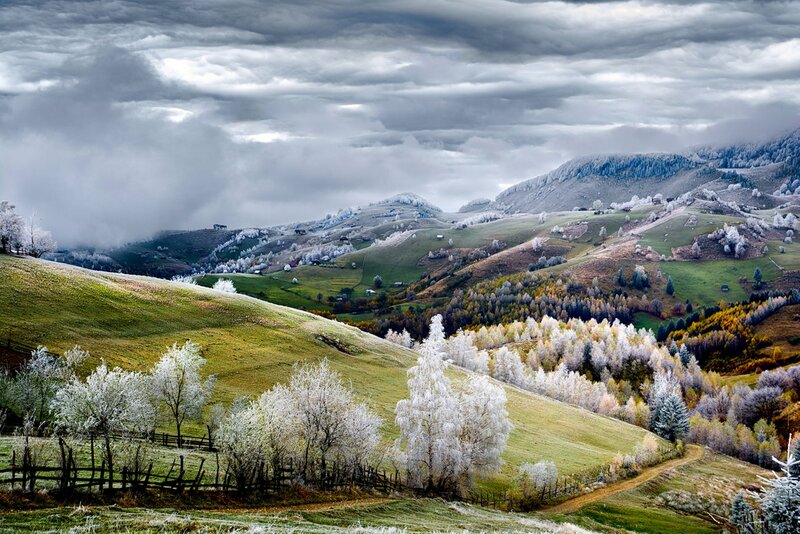 Frost on the Romanian countryside. Posted in Photography. Tagged Romania. Posted in Photography. 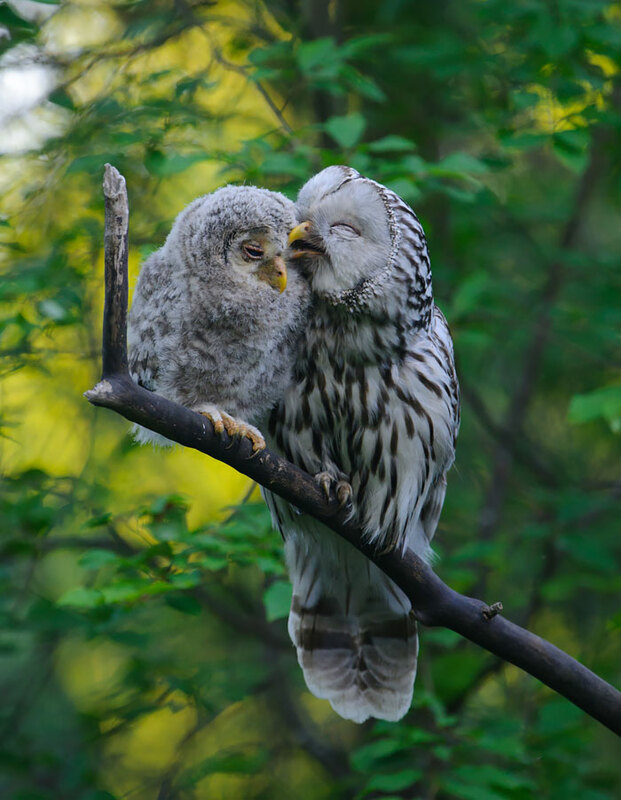 Tagged Owls.